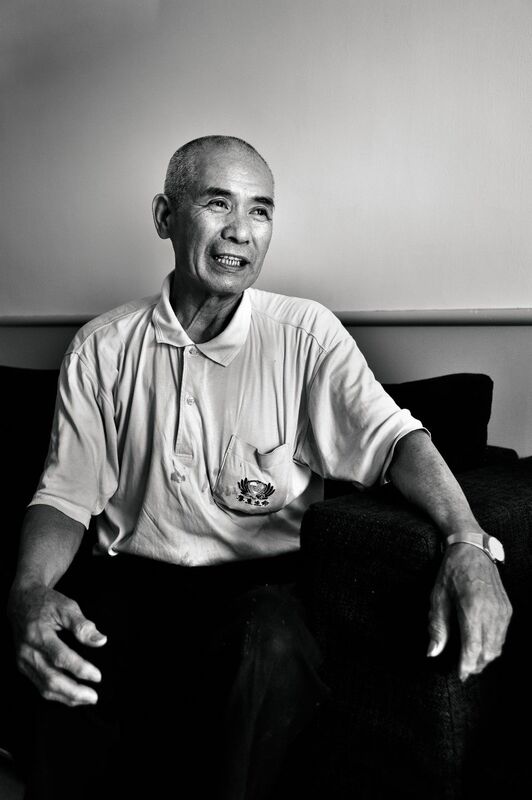 Liang Bi-lian (梁碧戀), 85, lives in Nantou, central Taiwan. Every morning after breakfast, she goes to a Tzu Chi recycling station to sort recyclable garbage. She has been doing this for over 20 years. 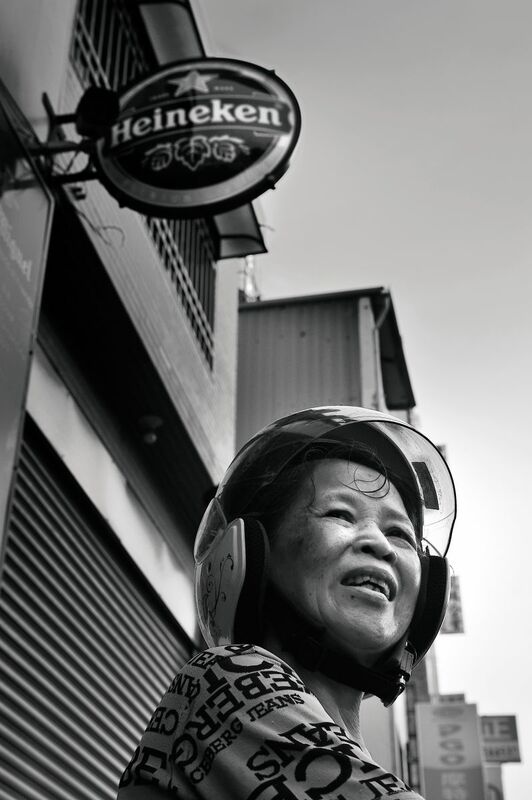 She feels it is a blessing to be able to give back to society, especially for someone her age. She helps protect the Earth by extending the usefulness of discarded things. At the same time, she feels that she is extending the usefulness of her life by contributing to the welfare of the world. Gao A-ye (高阿葉), 84, lives in Neihu, northern Taiwan. 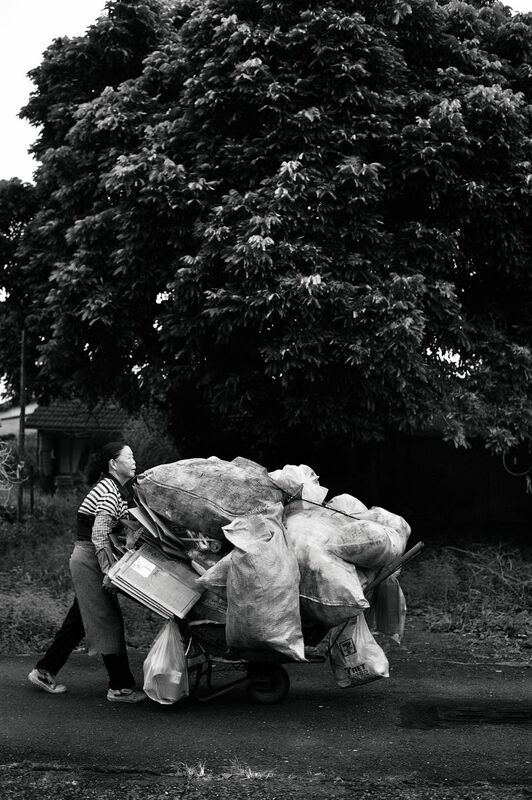 Like Liang, she has been recycling for over two decades. 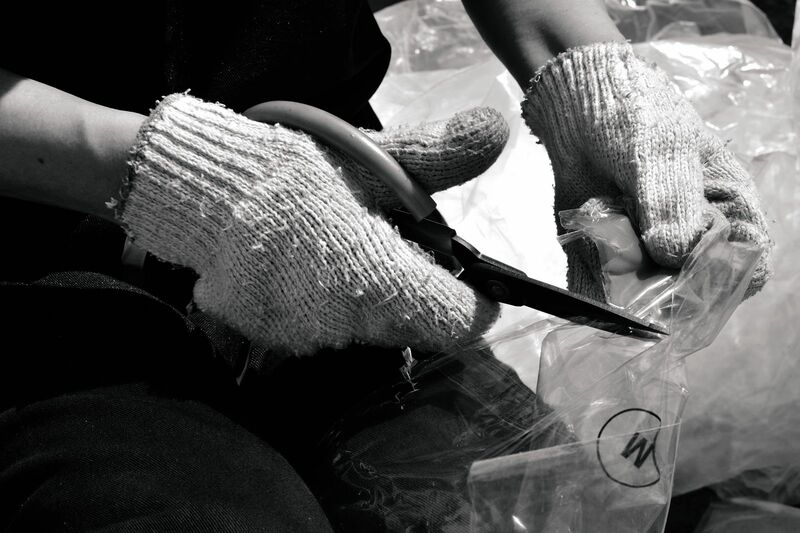 With the experience she has accumulated, she can easily identify different types of plastics. She even compiles portfolios of plastic samples as a reference for people who have difficulty distinguishing the different types of plastics. Rain or shine, she recycles. She works almost all year round, even during the Chinese New Year holiday. A couple of years before Tzu Chi started promoting recycling, Time magazine named “Endangered Earth” as the “Planet of the Year” for 1988—a clever twist of the magazine’s traditional “Person of the Year.” The common human focus on economic growth had led to indiscriminate development without regard to environmental impact, putting our planet Earth in danger. 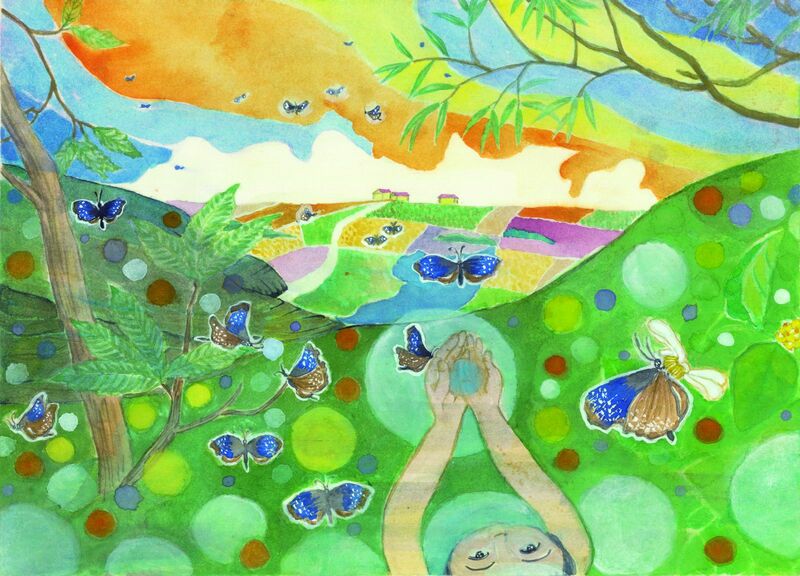 Environmental protection became an issue of increasing global concern. As environmental protection experts like to say, “There is no real garbage—only misplaced resources.” Properly sorted, what has been carelessly discarded as garbage can often be recycled into usable materials. In recent years, for example, the Tzu Chi Shuanghe Recycling Station in New Taipei City has recycled a large quantity of cassette audiotapes and videotapes. Volunteers take these tapes apart and sort the components into groups of plastic, paper, magnetic tape, and screws. Many objects are like this. Unsorted, they are just garbage; sorted, they can become reusable resources again. Reclaimed materials get a new lease on life when they are made into new products. Tzu Chi, for example, has successfully developed fabric from recycled plastic bottles. In 2017 alone, the foundation provided over 97,000 blankets made from recycled plastic bottles for charity use around the world. However, as far as environmental preservation is concerned, it would be considerably more efficient to reduce consumption. After all, many people are needed to painstakingly sort and prepare recyclable garbage for recycling. 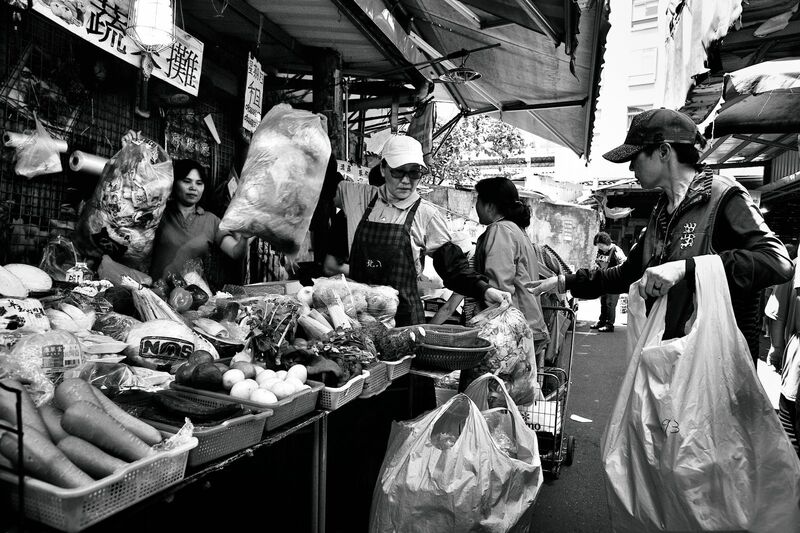 As volunteer Lin Xiu-chou (林秀綢), of Taipei, said, “Recycling is the last resort. 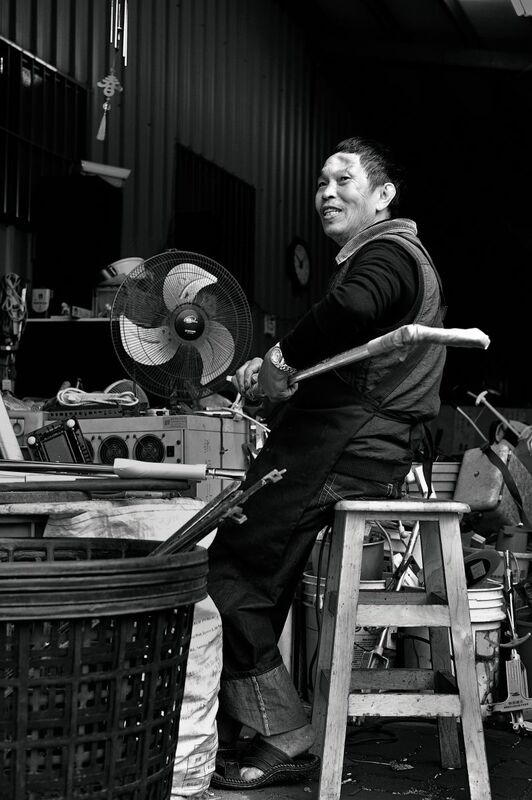 Reducing the amount of waste that we produce should be the first priority in environmental protection.” That’s why Master Cheng Yen urges everyone to curb their desires, buy only what is needed, and cherish what they already have. At the very least, we can carry our own shopping bags and avoid using disposable plates and eating utensils. Recycling and reducing consumption are not the only ways to protect the environment. Studies have shown that vegetarianism is healthier for our planet. The way we breed animals has long been recognized as causing many ecological problems. The livestock raised for human consumption—cows, chickens, and pigs—all need substantial amounts of food and water. They produce methane and other greenhouse gases and loads of physical waste, all of which have a negative impact on the environment. Thus, if we want to reduce the human impact on the environment, another good way is to switch to a plant-based diet. Thousands of Tzu Chi recycling stations and points are spread all over Taiwan. Besides serving as venues for volunteers to sort recyclables, some of them have also become senior care centers. 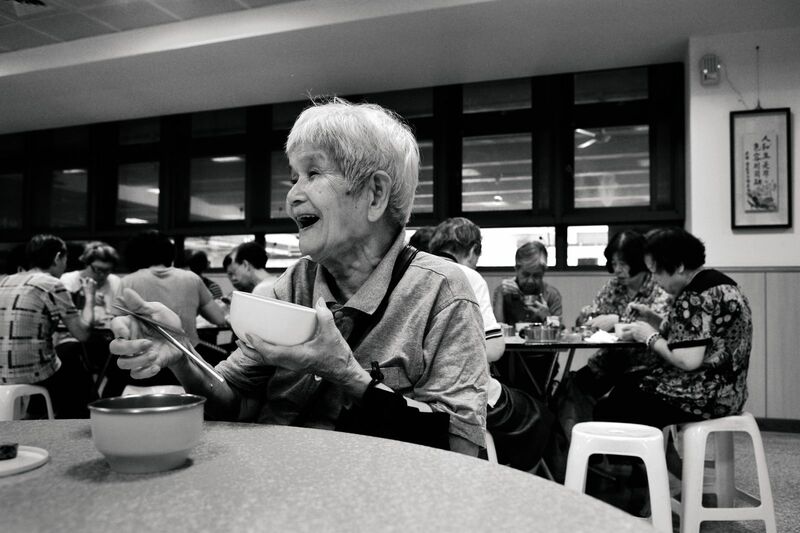 In 2005, Taiwan’s Ministry of Health and Welfare started a program to encourage private groups to establish care centers for seniors in communities. 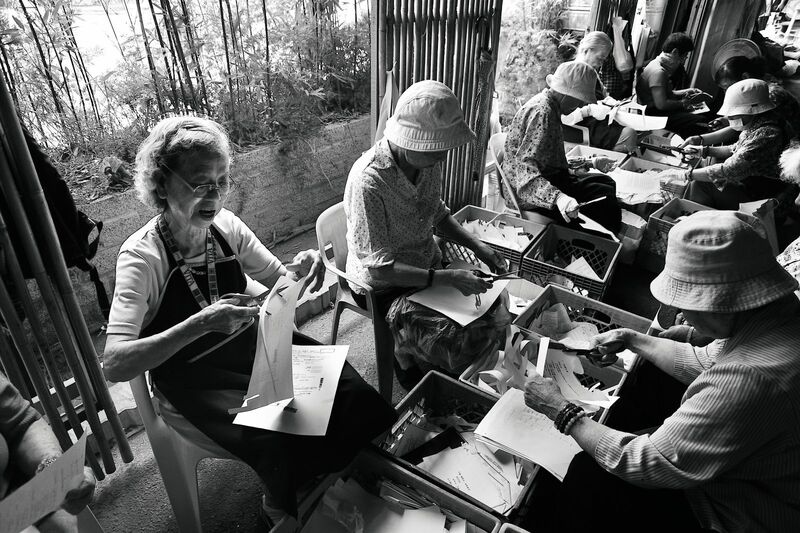 Even before this program was launched, Tzu Chi recycling stations had to some extent acted as daycare centers for seniors. Instead of sitting idly in their homes, retirees can come to a recycling station, where they sort recyclables and chat with other volunteers. Many older people have said that joining the worthy cause of recycling has rejuvenated their lives and added meaning to their old age. In recent years, some Tzu Chi recycling stations have begun working with government agencies to officially double as community care centers for seniors. 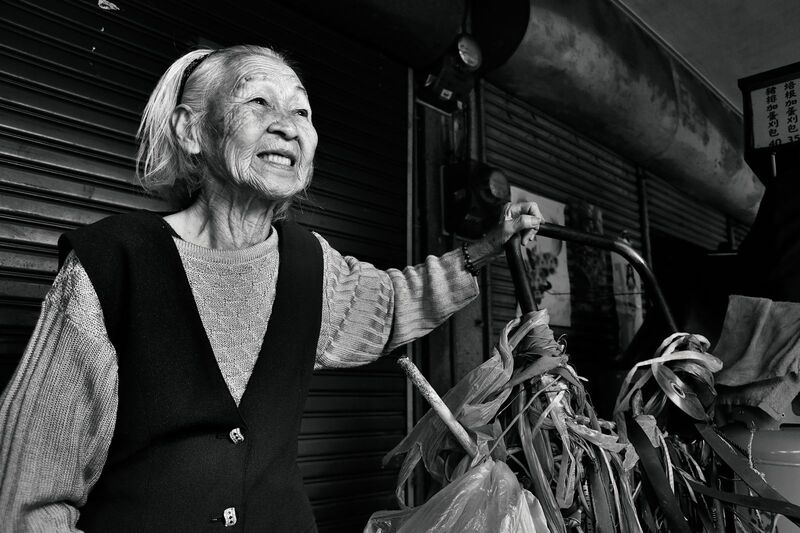 Taiwan’s Ministry of the Interior announced in April 2018 that Taiwan had officially become an “aged society,” as Taiwanese people aged 65 or older had hit the 14 percent mark of the population in March. 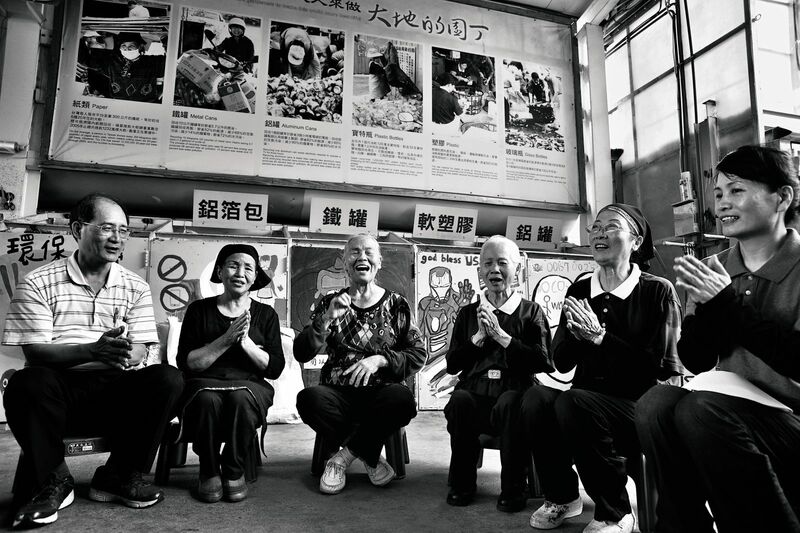 As the Taiwanese government works to provide better care for the older population, Tzu Chi recycling stations may prove to be a worthy component in the network of senior care. Over the last 28 years, Tzu Chi recycling stations have become an important teaching model for recycling in Taiwan. They have even attracted many visitors from outside Taiwan to learn about recycling. Take the Neihu Recycling Station in Taipei for example. As of October 2018, it had logged over 10,000 visitors from outside Taiwan. The largest proportion of these visitors were from China and Singapore. 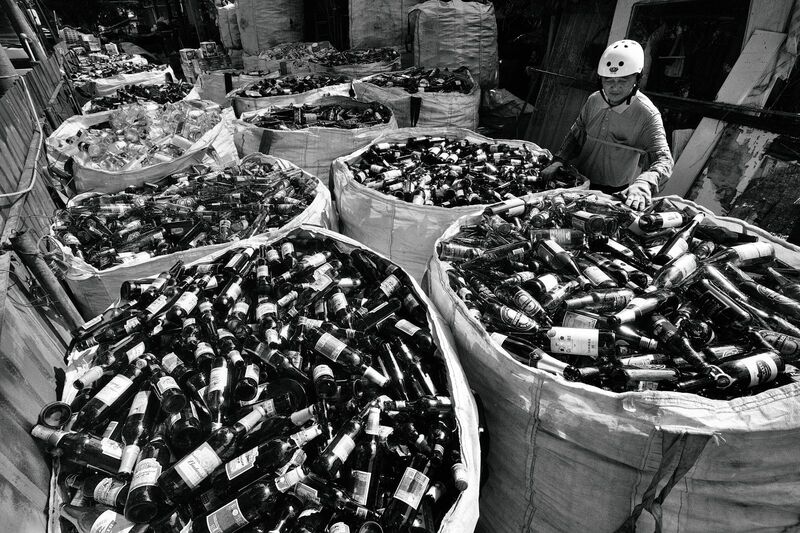 An article that appeared in the May 19, 2016, print edition of The Wall Street Journal reported: “Once dubbed Garbage Island, Taiwan has emerged as an international poster child for recycling.” In addition to government efforts, the article highlighted Tzu Chi’s environmental protection work. In recent years, Tzu Chi volunteers have been repeatedly invited to United Nations-related conferences and other international occasions to share Tzu Chi’s recycling experience and accomplishments. 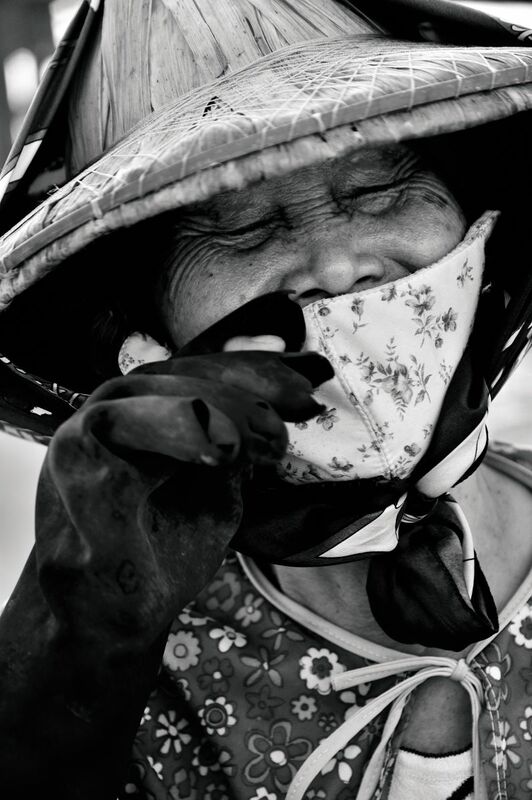 The foundation’s environmental conservation work has been widely recognized. A climate report released in October 2018 by the Intergovernmental Panel on Climate Change (IPCC), an international consortium of hundreds of climate researchers convened by the UN, says that at our current rate of emissions, the planet is likely to warm by 1.5°C (2.7°F) as early as 2030. A temperature increase of 1.5°C is nothing to take lightly. As Hans-Otto Pörtner, co-chair of the IPCC Working Group II, said, “Every extra bit of warming matters, especially since warming of 1.5°C or higher increases the risks associated with long-lasting or irreversible changes, such as the loss of some ecosystems.” If we go by the IPCC report, we have only 12 years to limit devastating global warming. Thirty years ago, “Endangered Earth” appeared on the cover of Time magazine. Thirty years later, it remains a focus of concern. You and I, every one of us, have contributed to the declining health of the planet. In the big picture, Tzu Chi’s environmental protection efforts may seem like tiny drops in a massive ocean of global over-consumption and pollution. We can only mitigate climate change when the international community reaches a consensus to save the planet from further damage and then acts together on that consensus. If a real difference is to be made, it will take every one of us. In every one of us lies the hope of tomorrow. 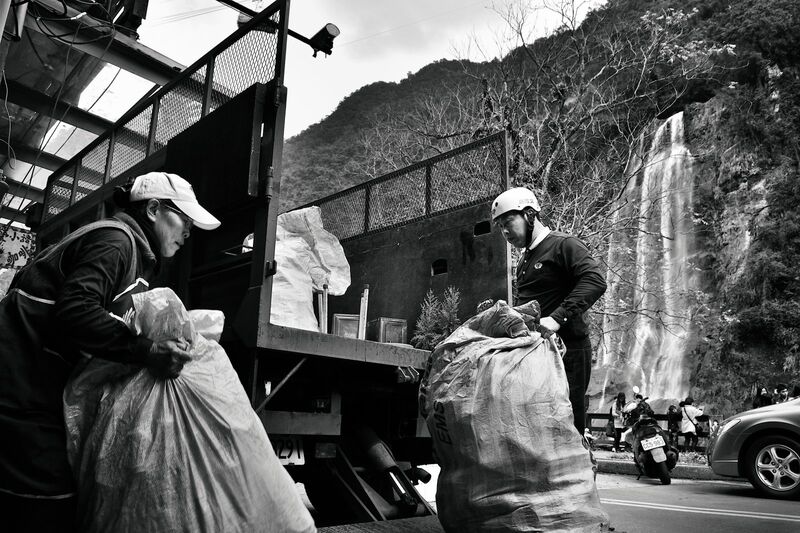 From bustling cities to quiet rural villages, Tzu Chi volunteers in Taiwan collect and sort recyclables to protect Mother Earth. Similar efforts are carried out by their counterparts in 15 other countries as well. The volunteers willingly take up the unpaid and often unsung work. Since it is their decision to pitch in and help, they utter no word of complaint when having to process soiled or smelly recyclables. They know that every time they contribute their time and effort, they slow global warming one tiny little bit. The daily output of garbage in our modern consumerist society is staggering—hence we can imagine the burden on the recycling volunteers. 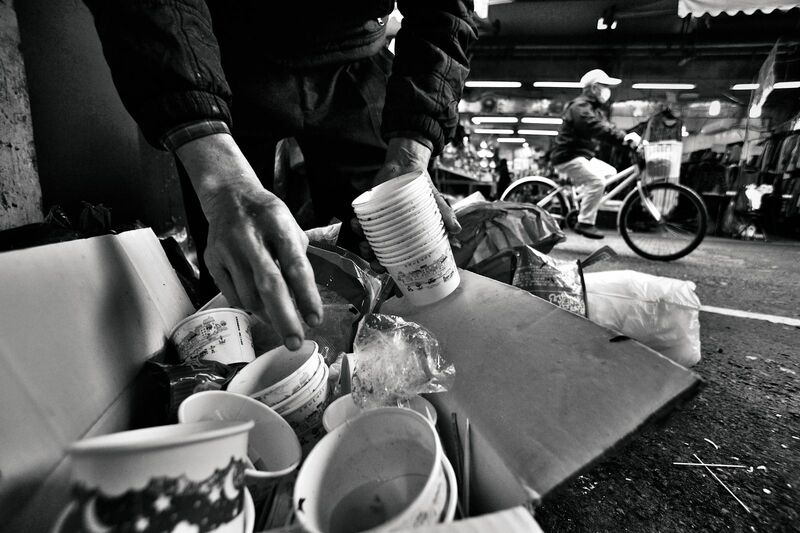 However, we can all help to ease their burden—by pitching in as volunteers or sorting our own garbage for recycling. Small actions, when combined, can play a big role in protecting the environment. Tzu Chi volunteers salvage a great variety of recyclable garbage. Their priority is not the proceeds, however, but the sustainability of the environment. Therefore, there is often stuff that is unwanted by most recyclers among the garbage they collect—glass bottles, plastic bags, paper containers, etc. These things fetch pitifully little money and volunteers often need to search far and wide for recyclers willing to take them. Because there is almost no market for these categories of recyclables, they are often treated as useless garbage. 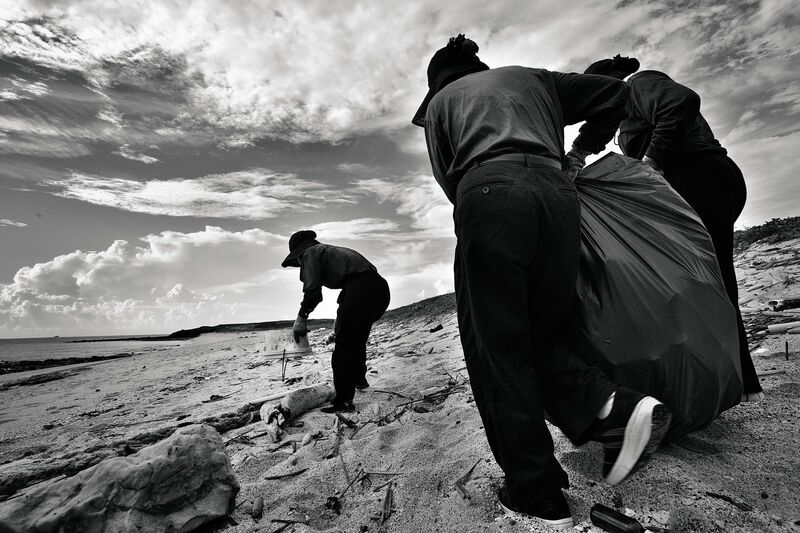 Even so, volunteers salvage them with a mind to reducing their impact on the environment. They know that if not reclaimed, these items will eventually end up in incinerators or landfills and pollute the environment. This is how a typical day at a recycling station goes: Volunteers report to the station, and, if they want, have their blood pressure taken. Then they settle down to work while listening to Master Cheng Yen’s Dharma talks. During breaks, they eat snacks and have some water. When lunch time rolls around, they have meals with other volunteers at the station. After the lunch break, some stay and continue sorting recyclables or attend study group sessions; some call it a day and go home. There are numerous categories of recyclables to sort and take apart at a station. Some work is heavy, some lighter. Older volunteers might make slower movements, but their patience and persistence are often unrivaled. 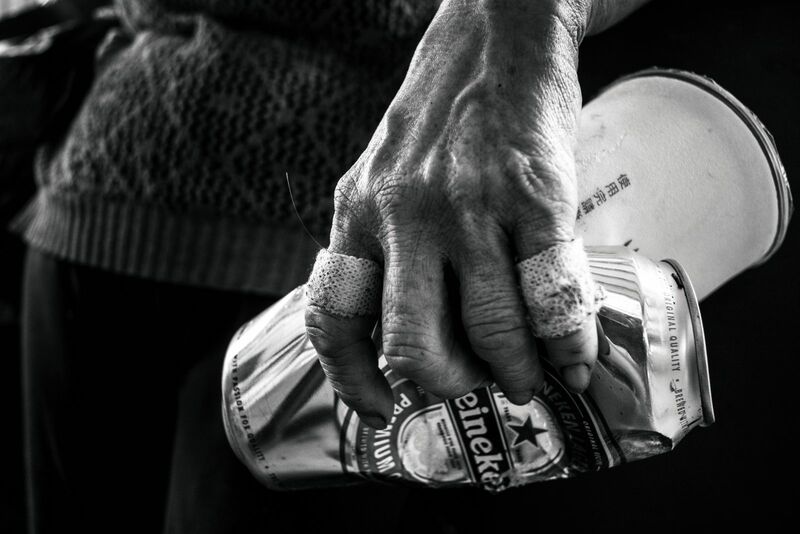 Stroke patients or people whose mobility has been affected due to accidents are sometimes in the mix of volunteers at a station because they feel that recycling is good physical therapy. After a day of physical work at a station, sleep comes easier. Another benefit is the company you get at a station, where you can make a lot of friends. Should you fail to show up one day, your fellow volunteers phone you to check on you. Yet another bigger benefit of volunteering at a recycling station is the sense of purpose you get from participating in a good cause, which makes you cheerful. By staying active, both physically and mentally, you remain healthier and even lower your risk of becoming senile. That’s why Tzu Chi recycling stations are good places for retirees to go. 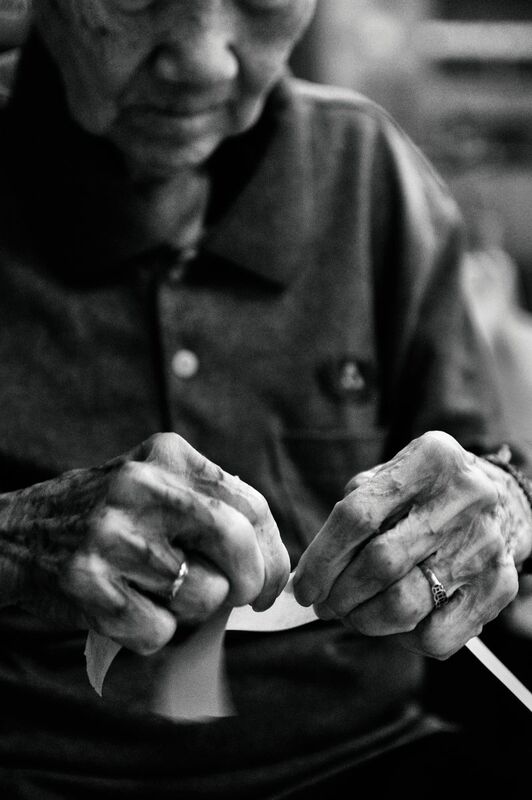 They have long been fulfilling roles similar to those of daycare centers for the elderly.